After this, you will need to register again the AP before you assign it to a location. If it is the only AP the Company has registered, remember that no statistics information will be shown until at least one AP is registered and assigned to a location. If you have connected the Fonera for Business following the guide instructions, but the unit fails to connect to internet, it might be due to an incompatibility in your router configuration. This is often the case of FRITZ!Box routers. These routers offer plenty of configurable advanced settings. For this reason, it is possible that further customizations might create conflicts and affect the Fonera for Business configuration or performance. Based on our experience managing cases involving FRITZ!Box routers, we could identify one conflicting setting, related to DNS, in order to enable a successful set up. 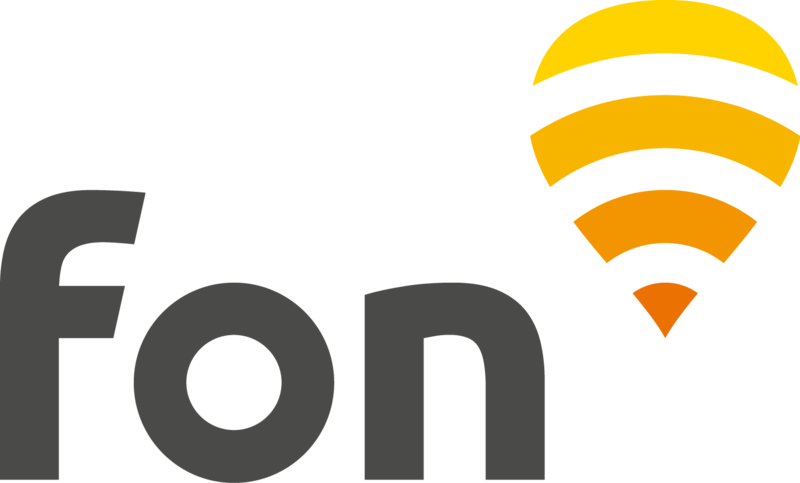 It consists of adding manually a DNS request from wifi.fon.com. This article is provided for instructional purposes only. Fon Support team can't provide support for third-party devices. For any doubt about how to check or modify your router settings, please get in touch with your ISP or router vendor.